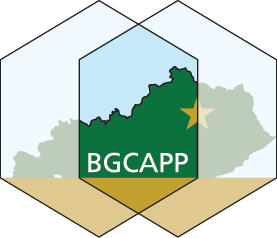 The Blue Grass Chemical Activity (BGCA), which reports to the U.S. Army Chemical Materials Activity (CMA), is responsible for the safe and secure storage of the chemical weapons stockpile at Blue Grass Army Depot (BGAD). 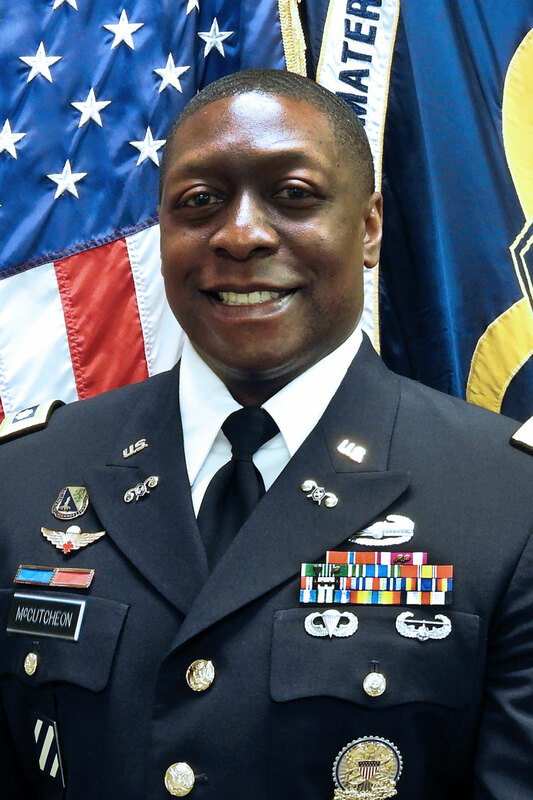 BGCA is commanded by Lt. Col. Rodney D. McCutcheon. Located near Richmond, Kentucky, BGAD, a subordinate installation of the Joint Munitions Command, is one of two remaining Army installations in the United States that stores chemical weapons. The depot encompasses approximately 14,600 acres, comprised mainly of open fields and wooded areas. The depot is primarily involved with industrial activities associated with the storage and maintenance of conventional and chemical munitions. The chemical stockpile is comprised of 523 tons of nerve agents GB and VX, and mustard agent in projectiles, warheads and rockets. The Program Executive Office, Assembled Chemical Weapons Alternatives is the Department of Defense (DoD) program responsible for the destruction of chemical weapons in Kentucky. Working in partnership with the community, the Army selected neutralization followed by supercritical water oxidation (SCWO) to destroy the chemical weapons stockpile. Bechtel Parsons Blue Grass is the systems contractor selected to design, construct, systemize, pilot test, operate and close the Blue Grass Chemical Agent-Destruction Pilot Plant. To learn more about the chemical weapons destruction mission visit the Blue Grass Chemical Stockpile Outreach Office. The safety of workers, the public and the environment are paramount to the success of the chemical weapons disposal mission. CMA oversees the secure storage of chemical munitions to ensure that they are safe. BGAD and BGCA are committed to the safe and secure storage of the chemical weapons until the stockpile can be eliminated. The Kentucky Chemical Demilitarization Citizens’ Advisory Commission serves as a forum for exchanging information about the chemical weapons destruction project and represents community and state interests to the Army and DoD to ensure that the public is fully informed. The Chemical Stockpile Emergency Preparedness Program works closely with Kentucky community and state emergency professionals to develop emergency plans and provide chemical accident response equipment and warning systems. Interested in learning more about chemical weapons destruction in Kentucky?